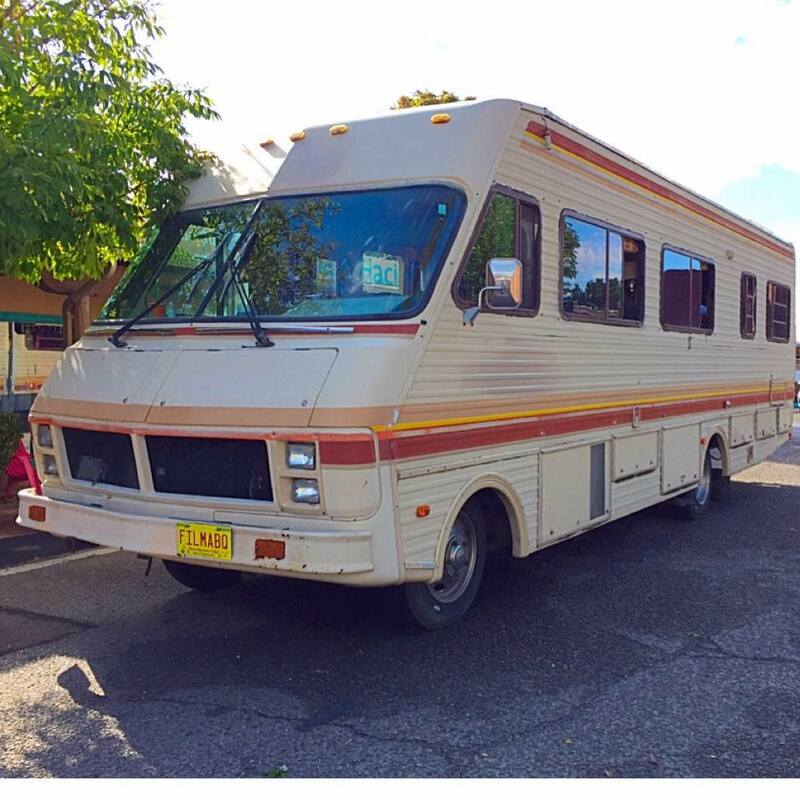 Miss Breaking Bad? Love Better Call Saul? We will bring the show to Life on our 3-hour Film location tour. 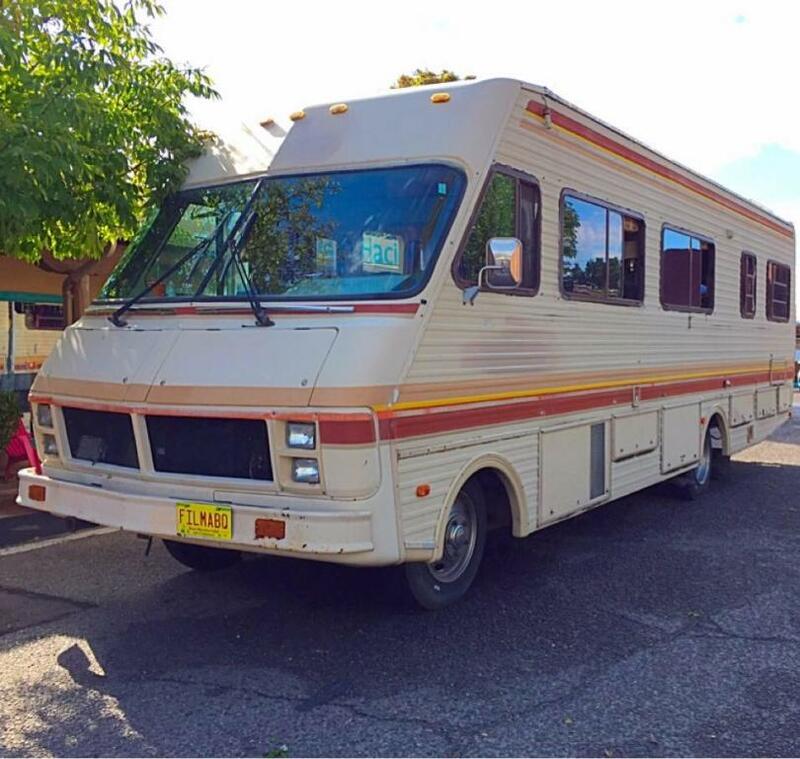 You get to ride in the Breaking Bad RV just like the one on the show. Re-live the sights and sounds in our fully interactive, climate controlled studio film location 3 hour 20 plus Film location Tour. Jesse's House, Chucks, The Dog House, Peekaboo house, Tucco's, Badgers corner, Combo's Corner, The Railyard, Jessie's RV Junkyard, Walt's Mechanic,Jesse's Porta Potty, Los Pollos Hermano's, El Mechicano, The Grove, Crossroads Motel, Jane's apartment, Danny's, The Car Wash, Walt's House, Sauls office, The SuperLab and more. Locations are subject to change daily and are not guaranteed based on filming schedule. You can get out and take pictures at some locations. Tour includes a light meal and drinks at Los Pollo's Hermano's if unavailable breakfast or lunch will be at an alternate location such as Blakes Lotaburger or the Central grill.